locker rüber gewischt! :) feines Set mit all den grufti perlen! top! 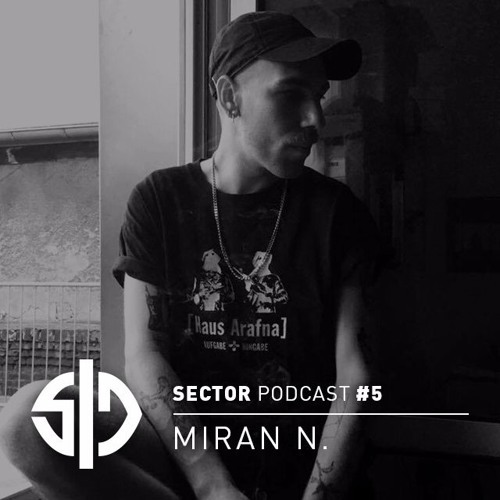 Users who like Sector Podcast #5 - Miran N.
Users who reposted Sector Podcast #5 - Miran N.
Playlists containing Sector Podcast #5 - Miran N.
More tracks like Sector Podcast #5 - Miran N.